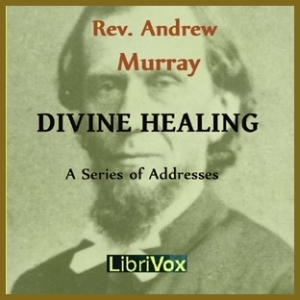 Listen to "Divine Healing" on your iOS and Android device. Many of my unanswered questions have been dealt with in this book. I now have a better understanding of why Jesus heals the sick.